With just two weeks to go until the Academy Awards dishes out the "definitive" honours for the past year in film, the BAFTAs serve as the last major awards stop ahead of the Big One. And while the BAFTAs' influence on the Oscars is spotty at best - especially when factoring in that undeniable Brit bias - this year's show did help further crystallise what's likely to be a fairly predictable Oscar ceremony on February 24. 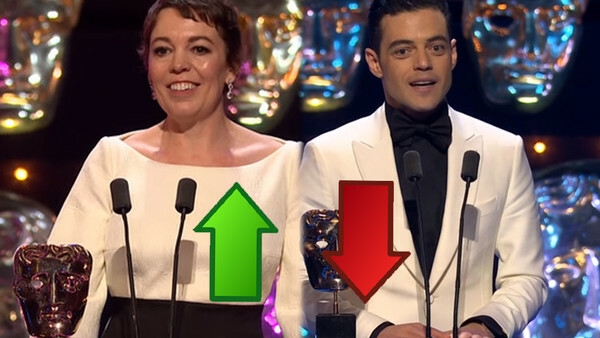 The 2019 BAFTAs were a mixed bag indeed: voters got things (mostly) right where the big gongs were concerned, though made some utterly perplexing decisions in the below-the-line technical categories, and proved themselves susceptible to the same mainstream indulgences which have pervaded the entire awards season. 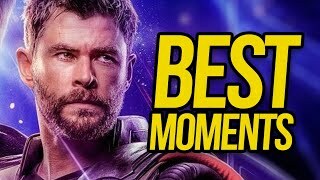 There was plenty to cringe at, but there was also an immense amount of worthy talent duly rewarded for their work over the past year, if not beyond that.